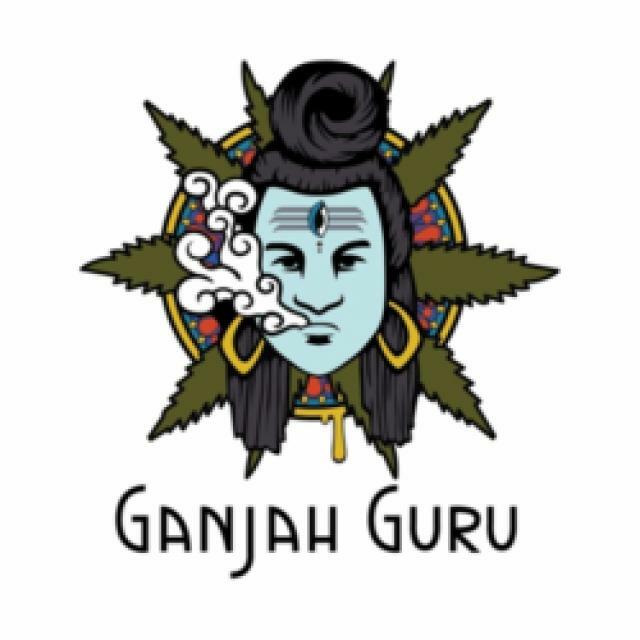 Ganjah Guru is committed to providing the highest quality cannabis flowers, concentrates, edibles and cartridges delivered to your location anywhere in the Sacramento area. We welcome new customers over 21 with valid government issued photo ID. 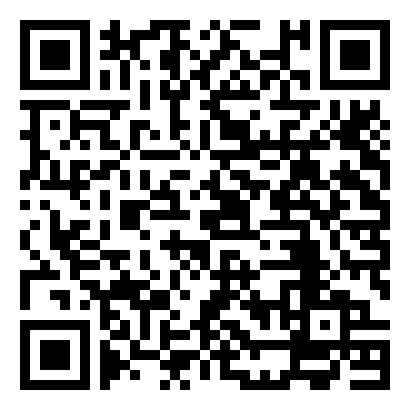 Call today to speak to a Guru.